To date, the complex 3D forms in Archimatix have been generated by combining two 2D Shapes, such as a Plan Shape and a Section Shape. This is how architects often think about design. 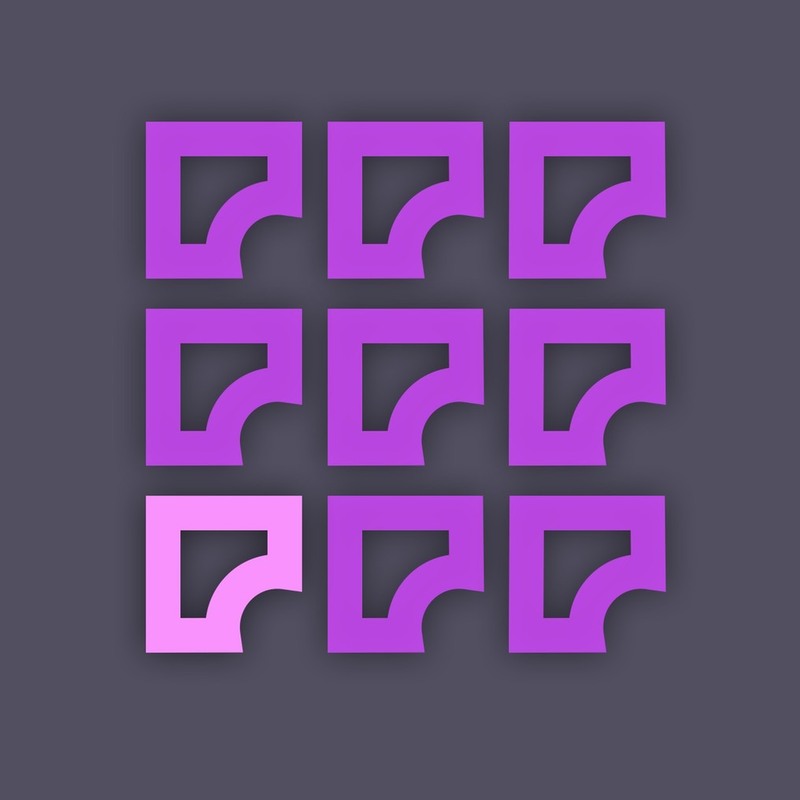 With the introduction of a new datatype, Curve3D, we will be able to create forms that don’t easily fit into architecturally defined plans and sections. 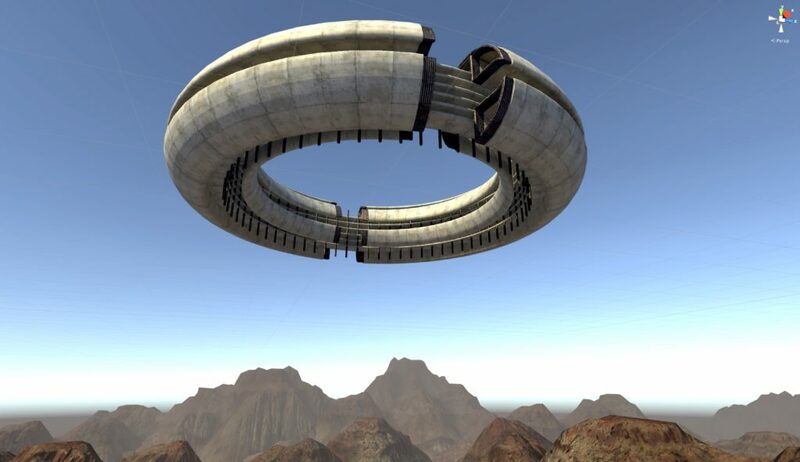 Example or Curve3D forms are piping, ramps and complex railings. 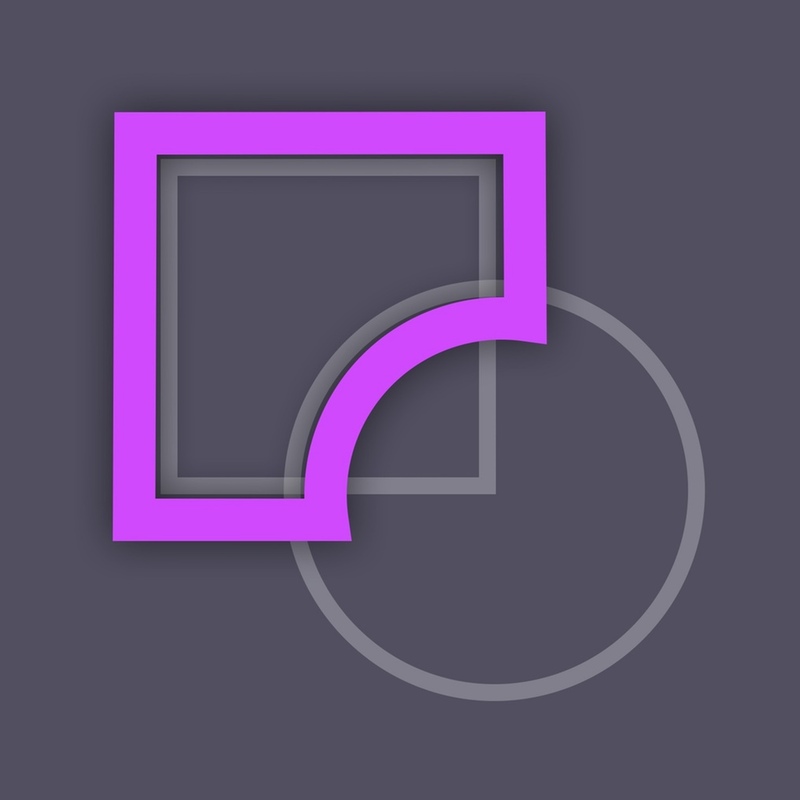 Ability to adjust the Up-vector for the orientation of the edge loops. 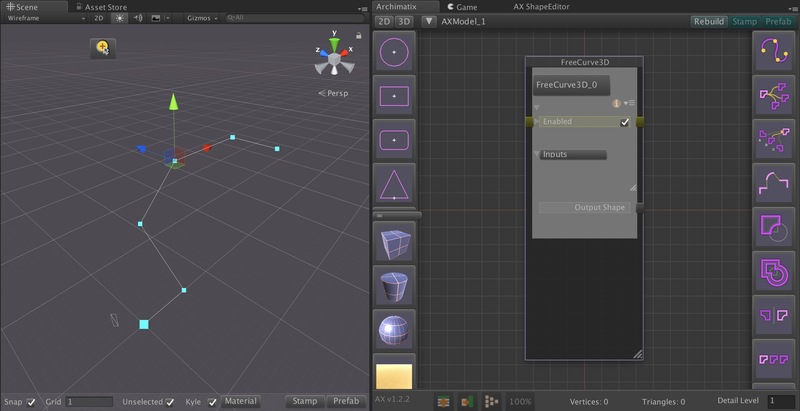 Curve3D points need to be able to link to parameters in the node. 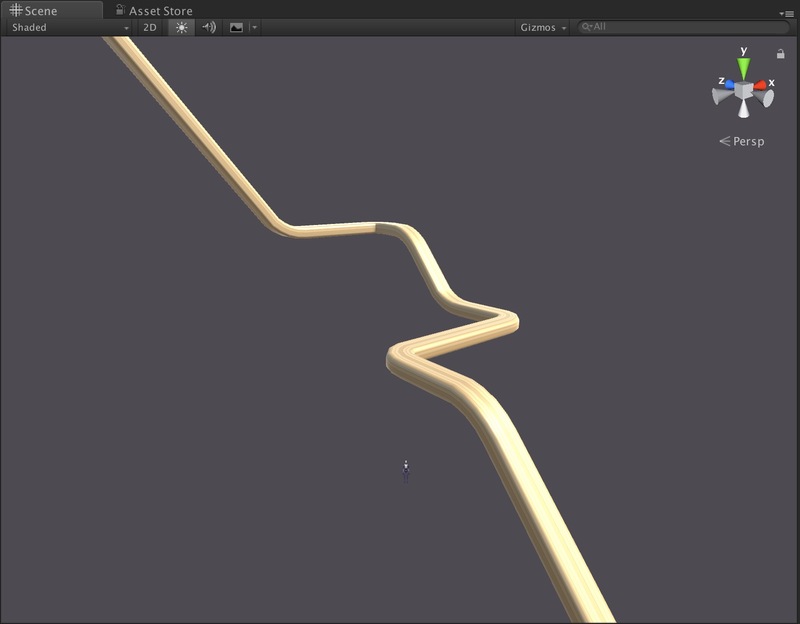 After the Extrude is finished, the work can begin on a Repeater to add items along the curve. There can be a great variety of Curve3D generators such as serial, loop-the-loop, gabled-roof trim, etc. 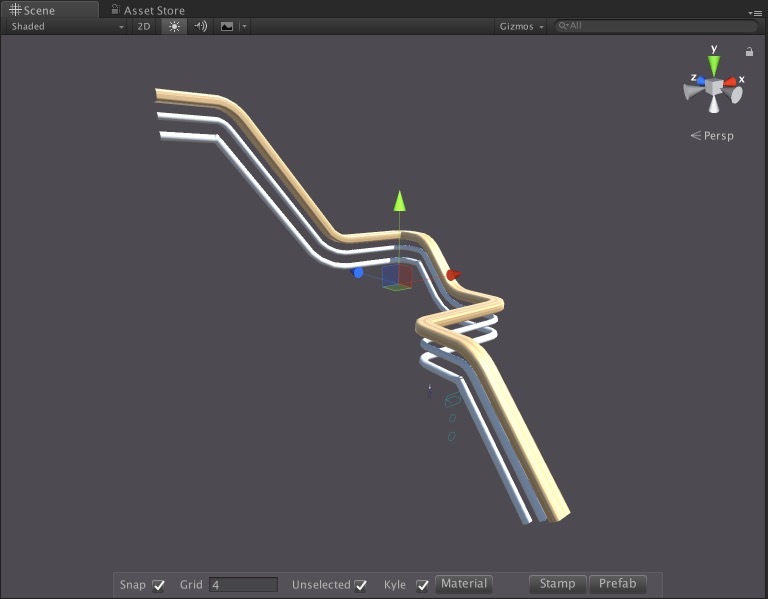 Curve3D will also pave the way for platforms that automatically connect with self-adjusting ramps and stairs.